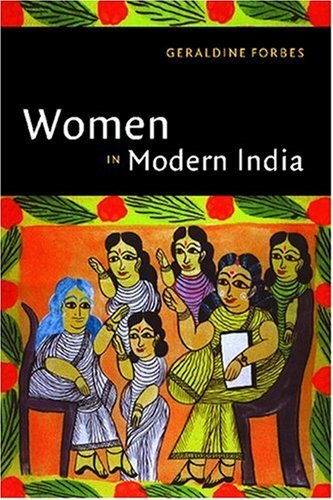 In a sympathetic and comprehensive study of Indian women, Geraldine Forbes considers their recent history from the 19th century under colonial rule, to the 20th century after independence. Leila Tarazi Fawaz is a professor of history in the School of Arts and Sciences and a professor of diplomacy at The Fletcher School of Law and Diplomacy, both at Tufts University.C. A. Bayly is professor of history at Cambridge University and fellow of St. Catharine's College.